From 1985 to 2004, Lellie Ward competed at Rolex Kentucky Three Day event four times on three different horses. Paddle (twice), Travelling Man (who was later sold to Bruce Davidson), and River Dance. Lellie has been long-listed to the USET for 16 years. 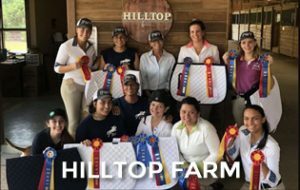 Lellie has competed and placed in most of America’s and Canada’s Three-Day events including: Radnor, Bromont, Jersey Fresh, Buffalo Texas and Gladstone. 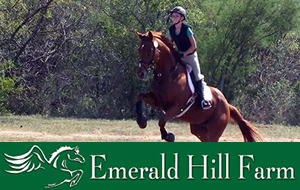 She has ridden in almost every major horse trial on the East Coast over the past thirty years on multiple horses. 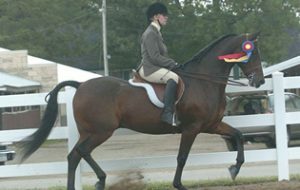 She also spent four years competing three different horses from novice through advanced level in the U.K. and Europe. 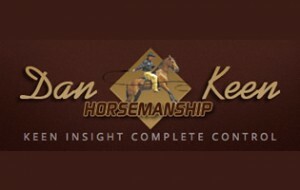 Lellie has brought ten unstarted horses to the Advanced level over three decades. She was USEA Training Level Rider of the Year with Pickles, Peter Pan and Next Dance. Peter Pan qualified for advanced in 2012. Lellie is training Next Dance to Grand Prix Dressage and Zidaan to Grand Prix level in show jumping. She also is producing a fine string of young horses. discipline of one’s choice – whether it be eventing, dressage, foxhunting, hunter, jumpers or recreational riding. We will have dressage available on Fri, for 75.00 each, first come, first serve. The clinic will be 350.00 for Sat/Sun; small groups 2-3. 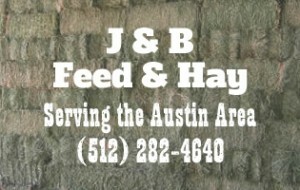 Stabling and RV hookups available, 15.00 per day, RV 20.00/day. Price of clinic includes grounds fees and 1 bag of shavings. A 150.00 non-refundable deposit will be required to secure a place in the clinic. FINAL PAYMENT FOR THE CLINIC WILL BE DUE WEDNESDAY, Nov 14th. Auditors are certainly welcome for 15.00 a day!